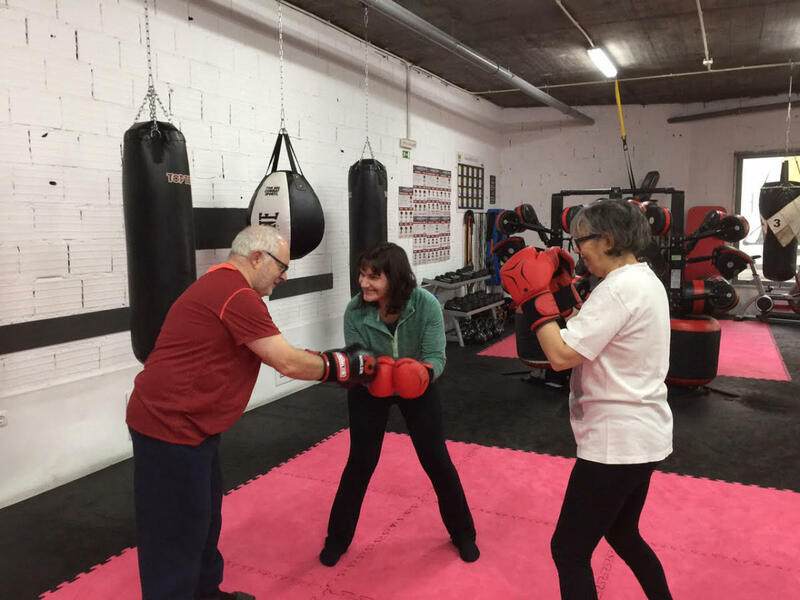 An educational program for healthcare providers and exercise professionals, with Portuguese physical therapist Josefa Domingos and American speech-language pathologist, John M Dean. 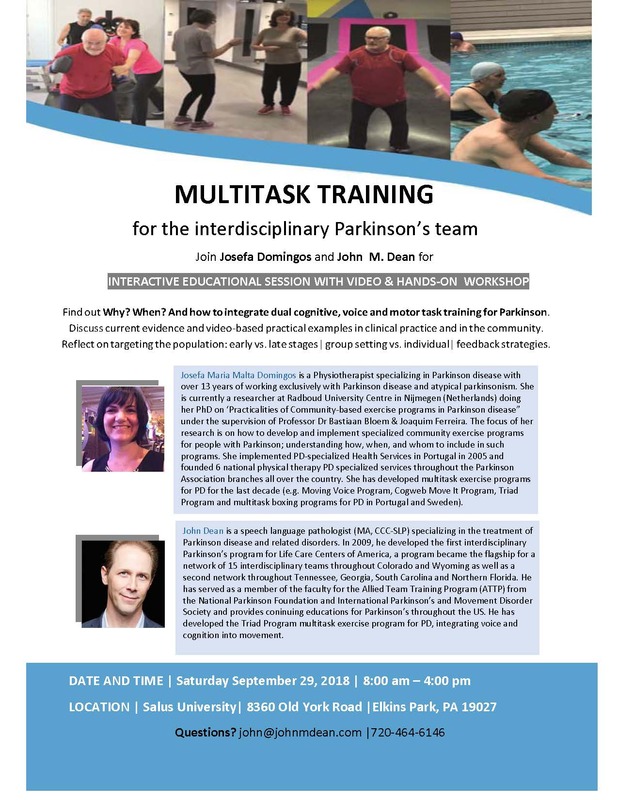 For the past 7 years, we have been building interdisciplinary dual task exercise programs that we provide to people living with Parkinson’s around throughout North America and Europe. We’ve now compiled all of these concepts and activities into an educational program for healthcare and exercise providers. 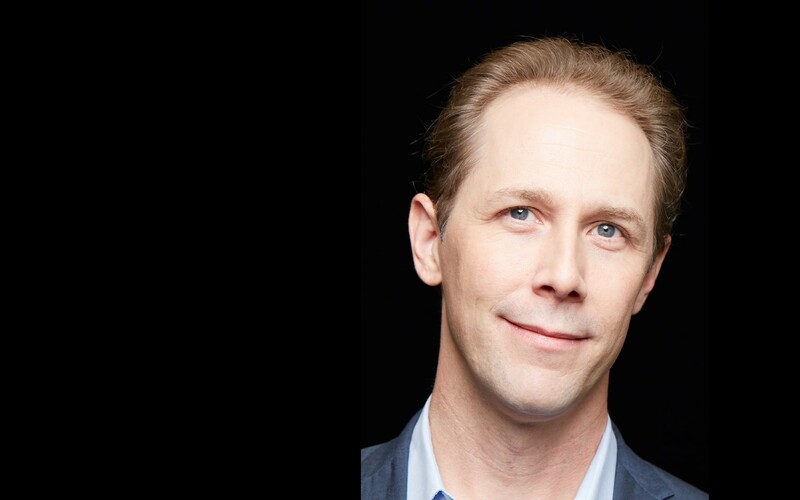 Our training program is neither a branded approach nor a proprietary method. We simply introduce a framework for understanding why dual-task deficits are present in individuals with Parkinson’s and how to develop activities that can address these issues. We’ll leave it up to clinicians and exercise professionals to use their knowledge, experience, and creativity to incorporate these concepts into their practice. Join us this September as we bring our educational program to Pennsylvania. Elkins Park, Pennsylvania – Saturday September 29, 2018 | 9:00 am – 4:30 pm.